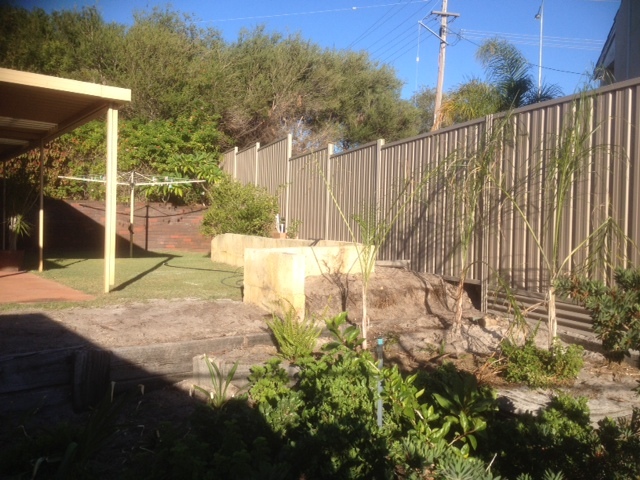 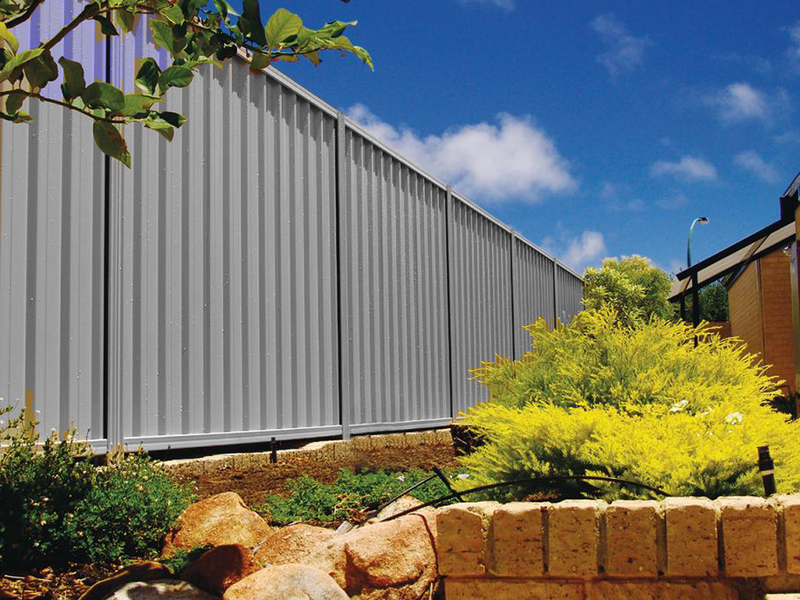 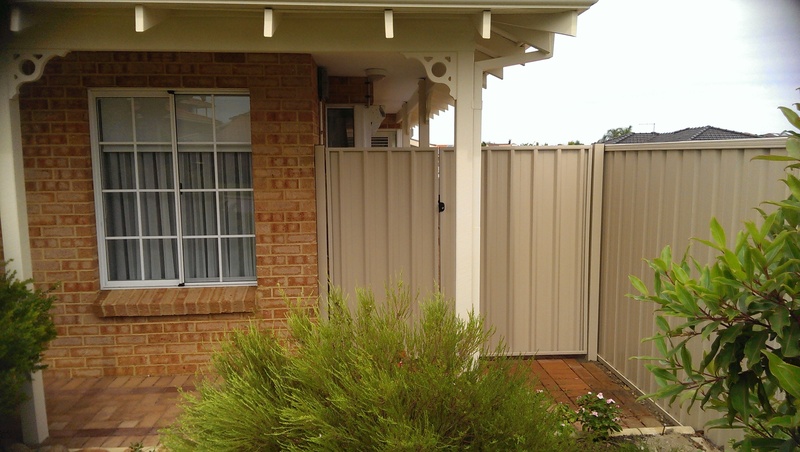 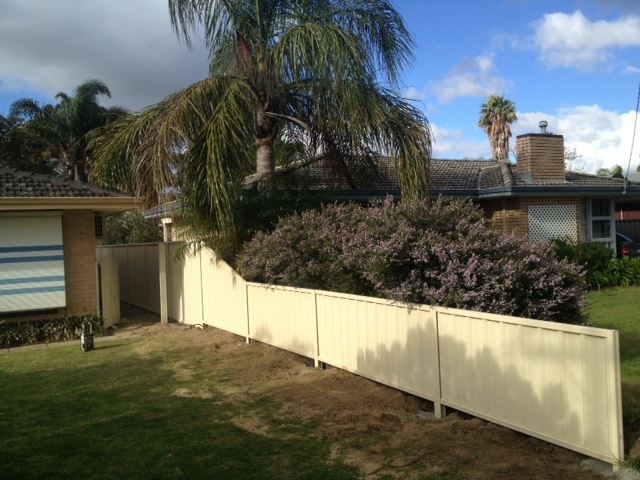 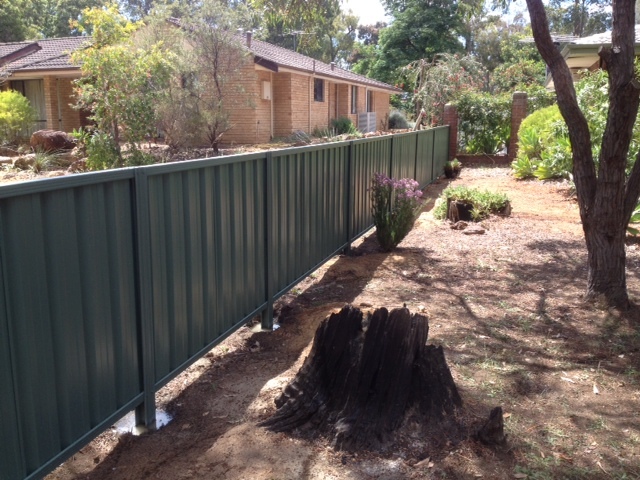 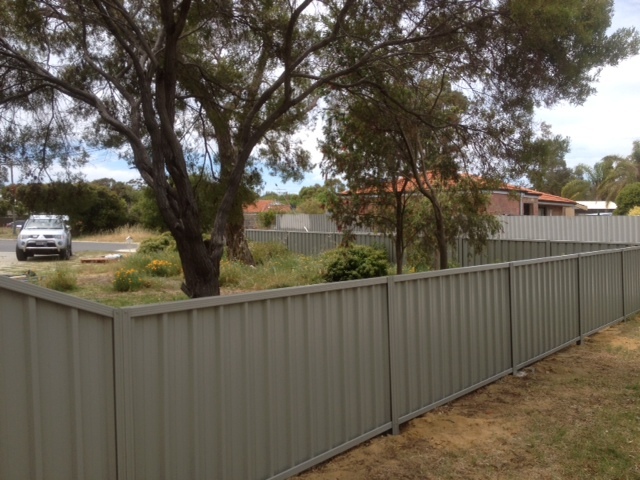 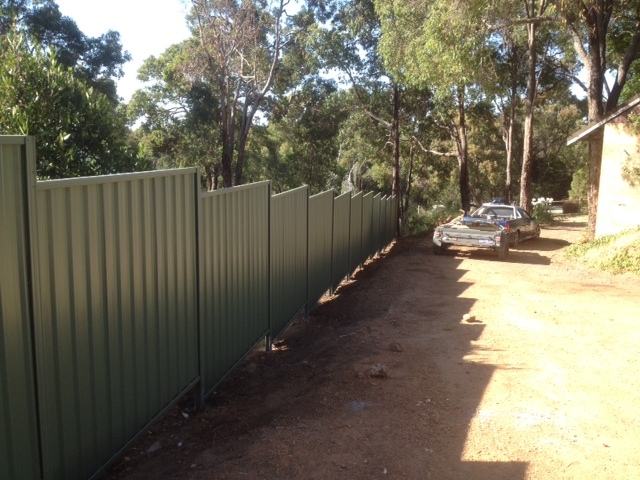 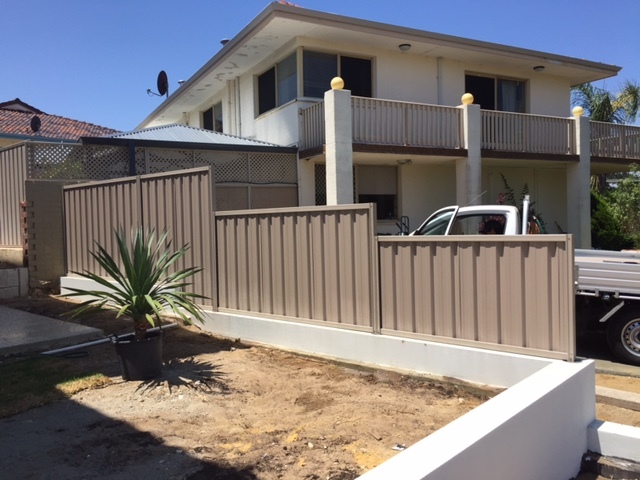 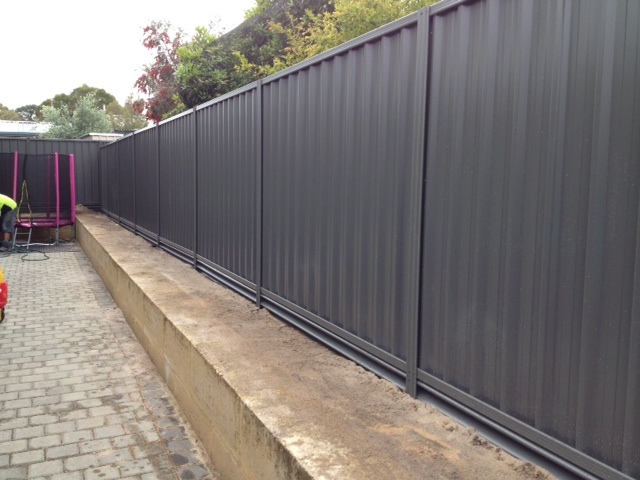 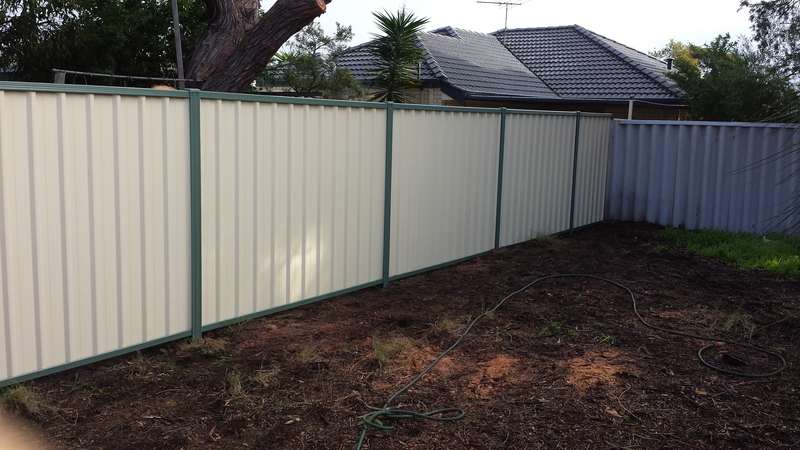 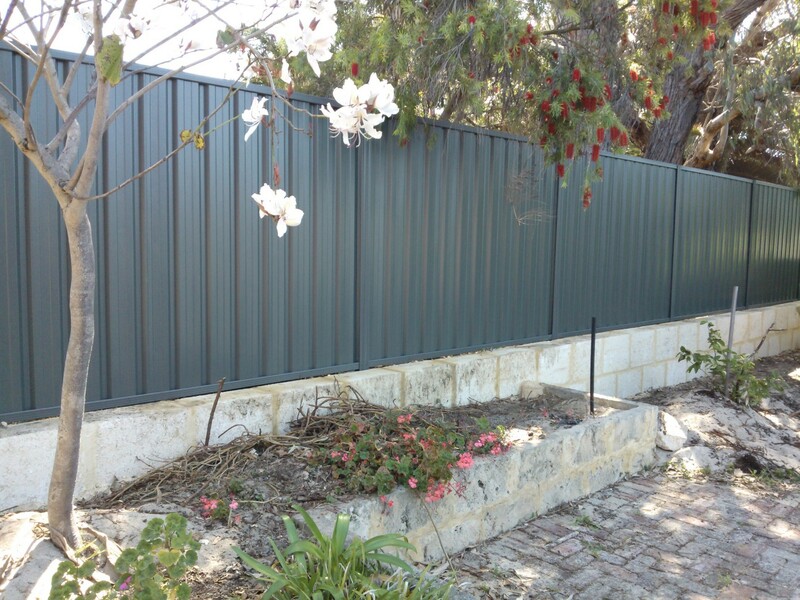 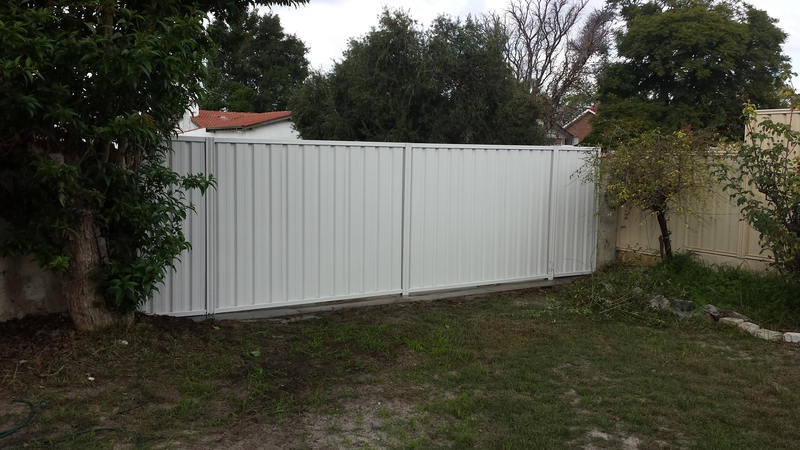 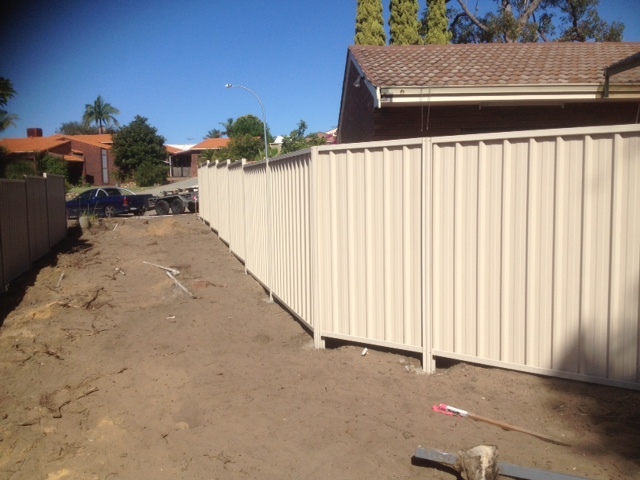 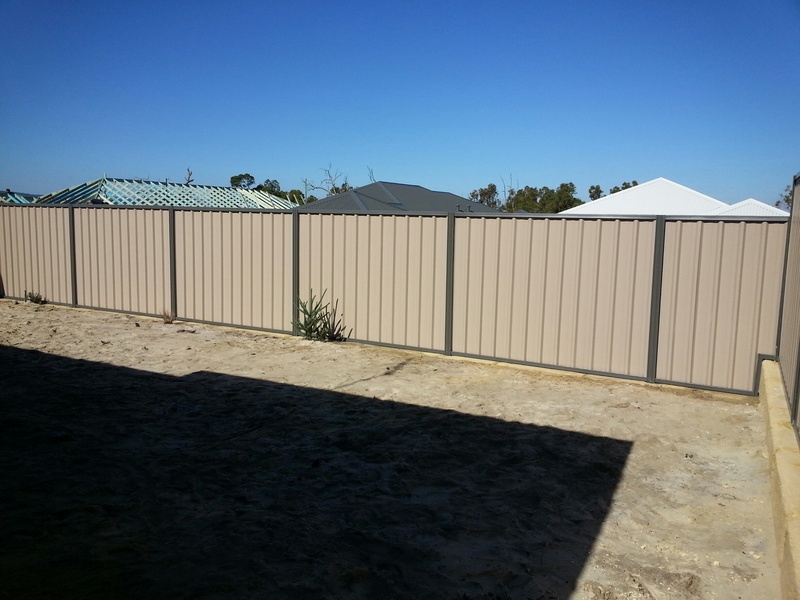 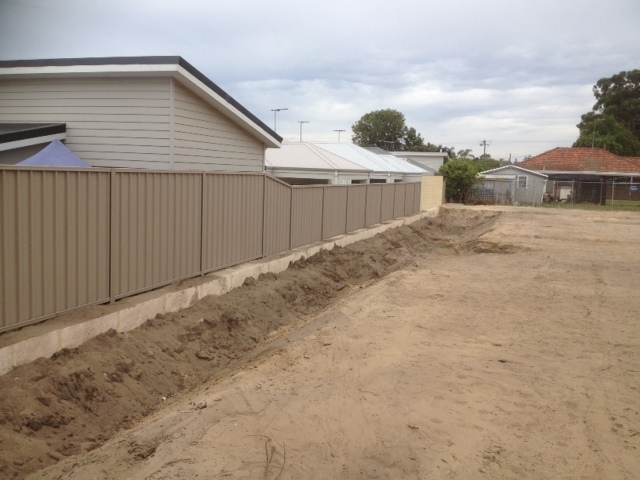 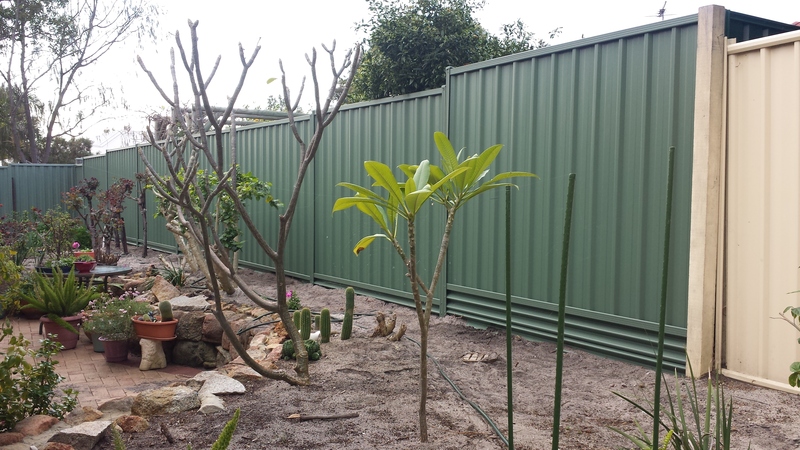 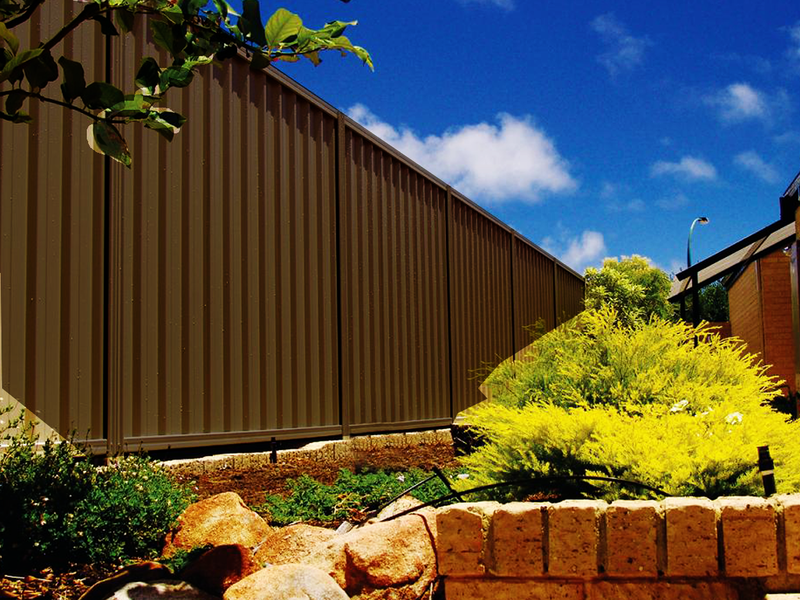 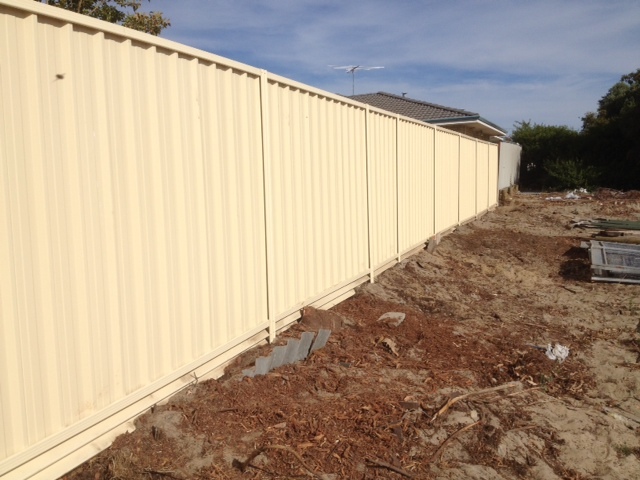 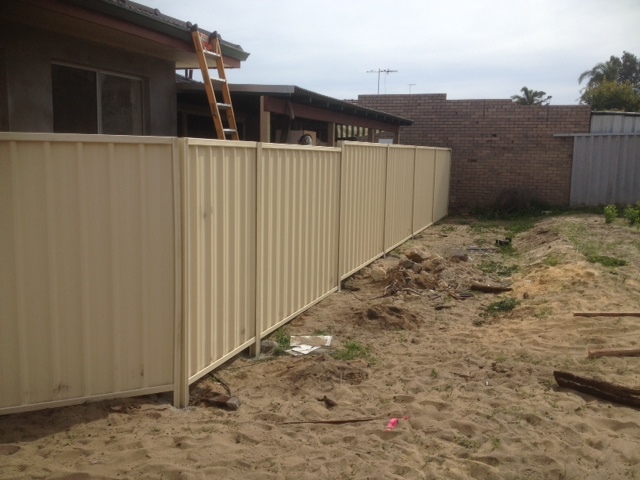 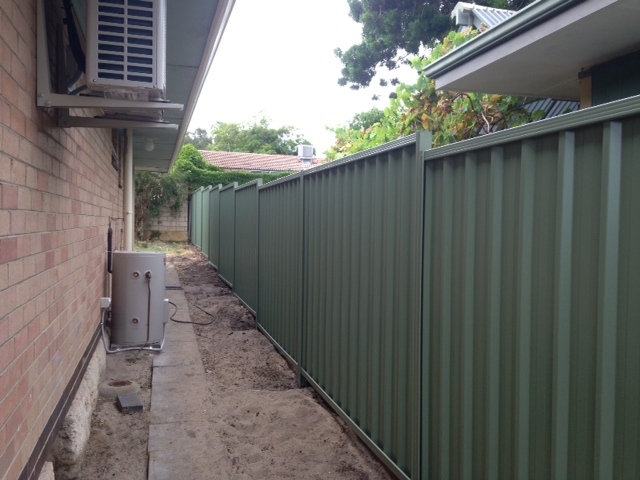 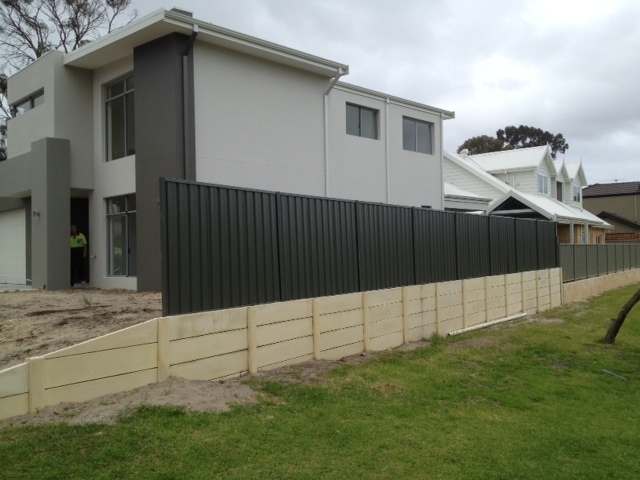 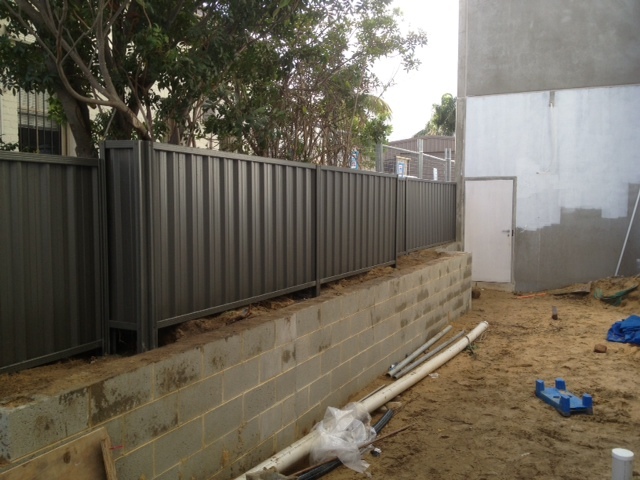 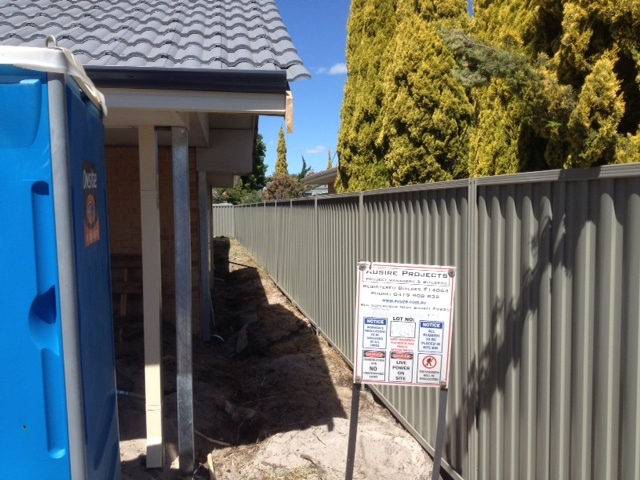 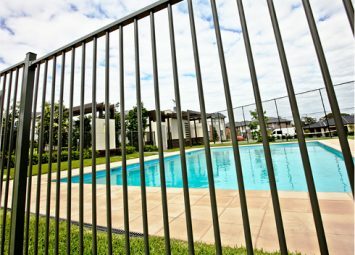 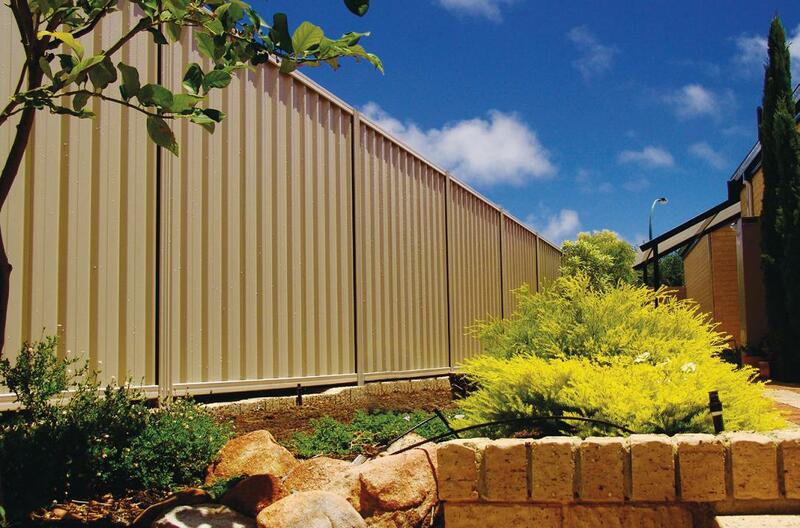 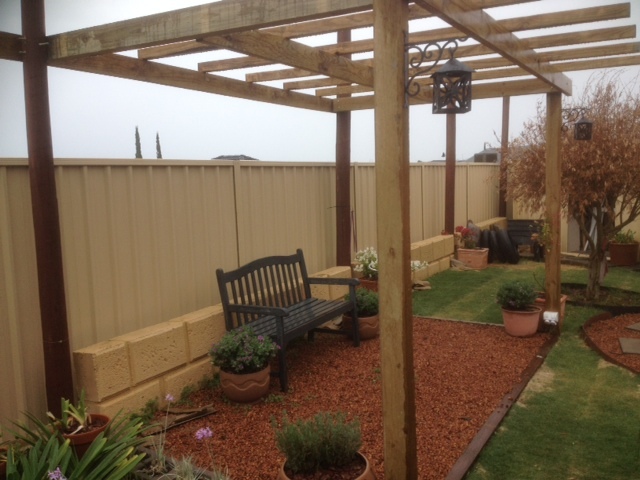 Colorbond modular fencing is the right choice for your home. 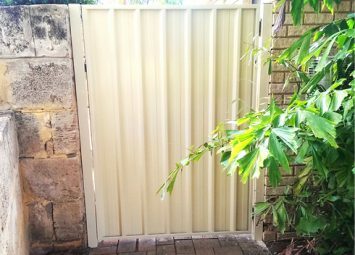 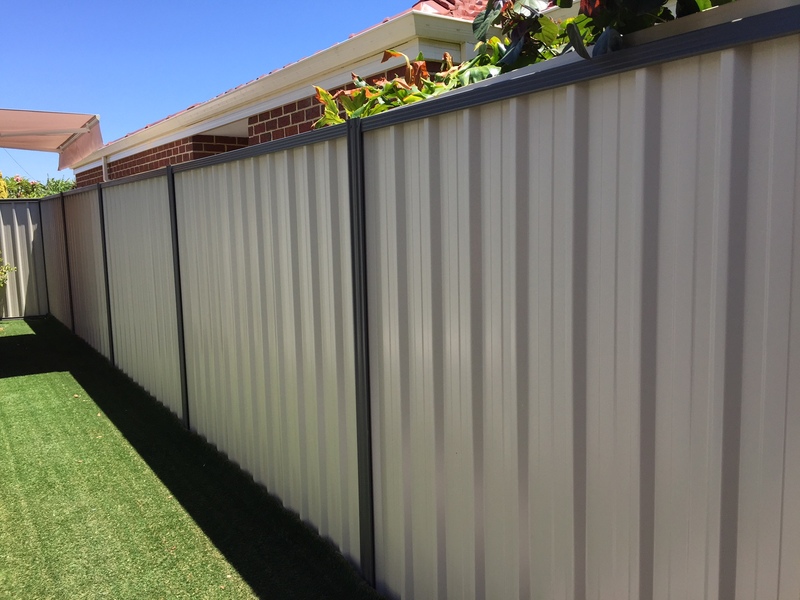 Colorbond fencing is designed for Australian conditions and is available in a wide range of colours for you to mix and match to your house and surroundings. 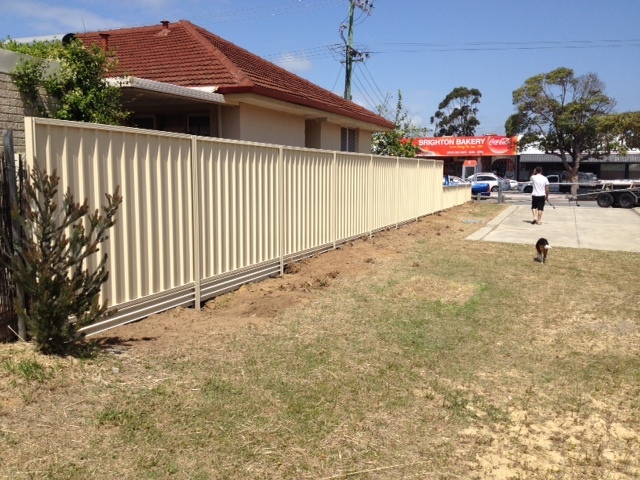 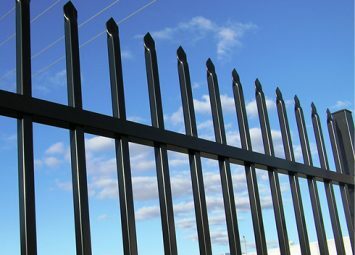 Don’t pay too much for your fence! 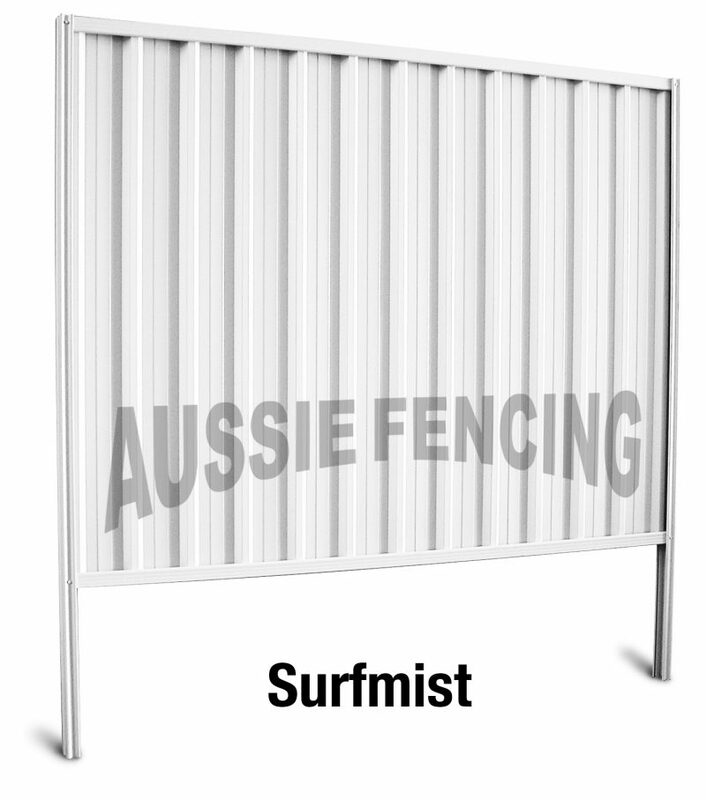 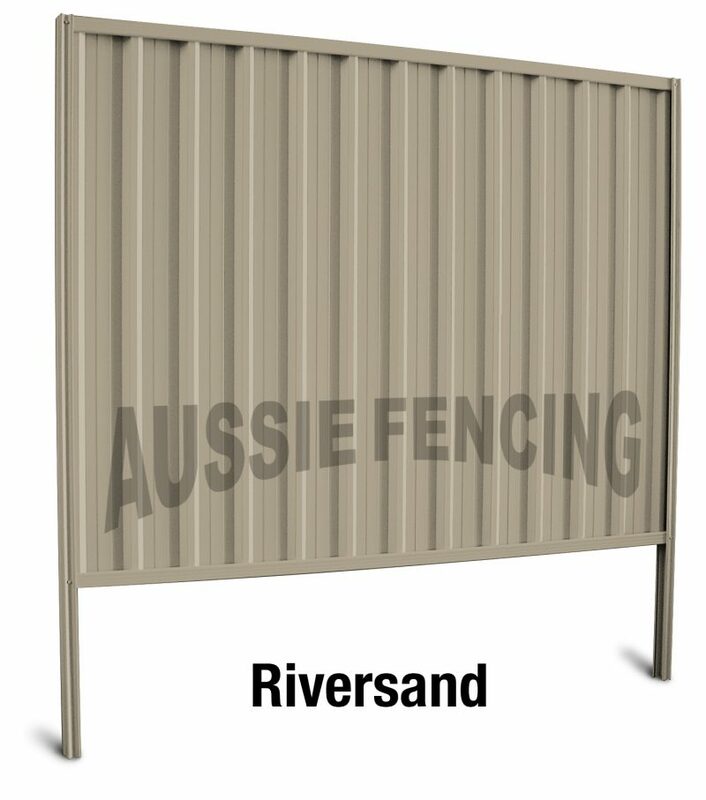 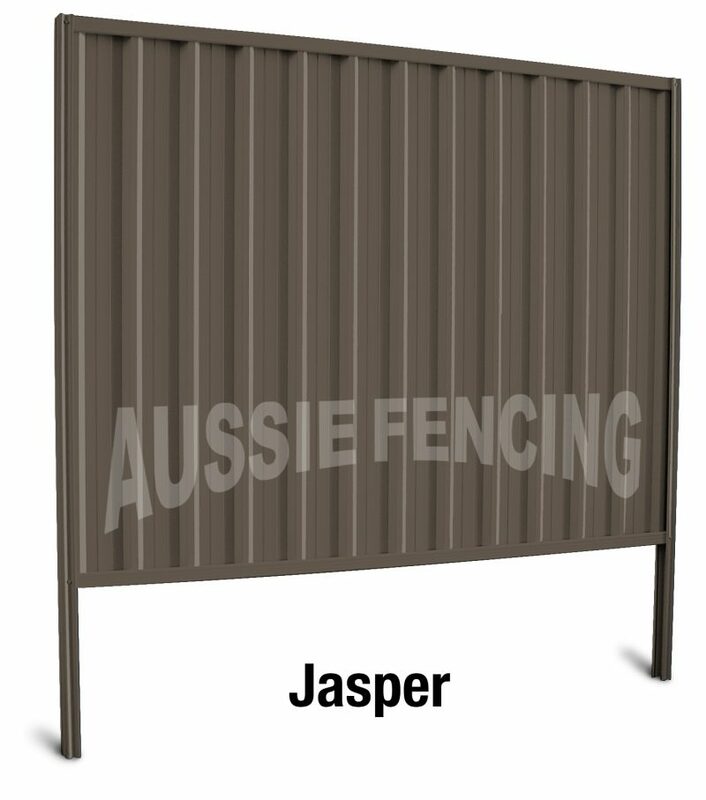 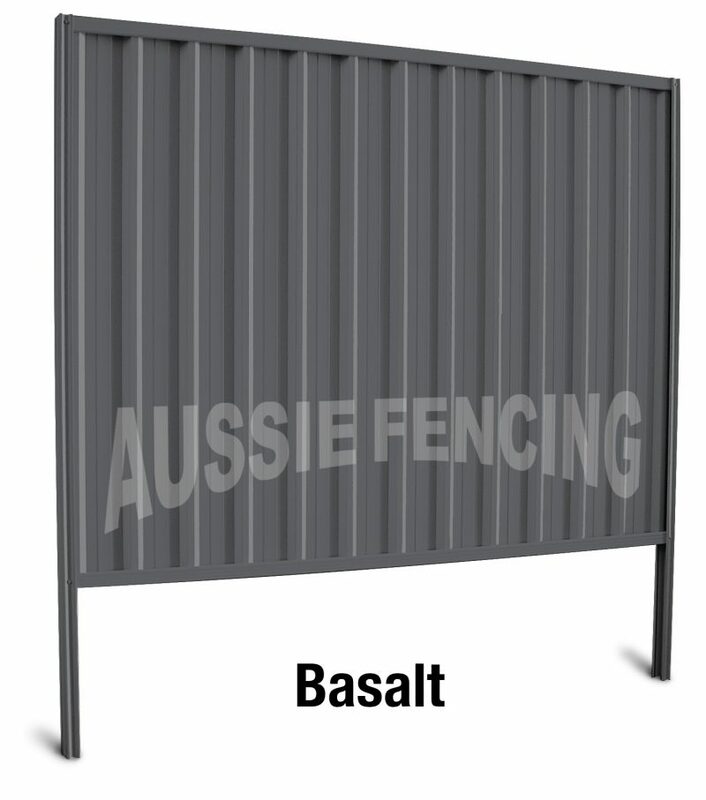 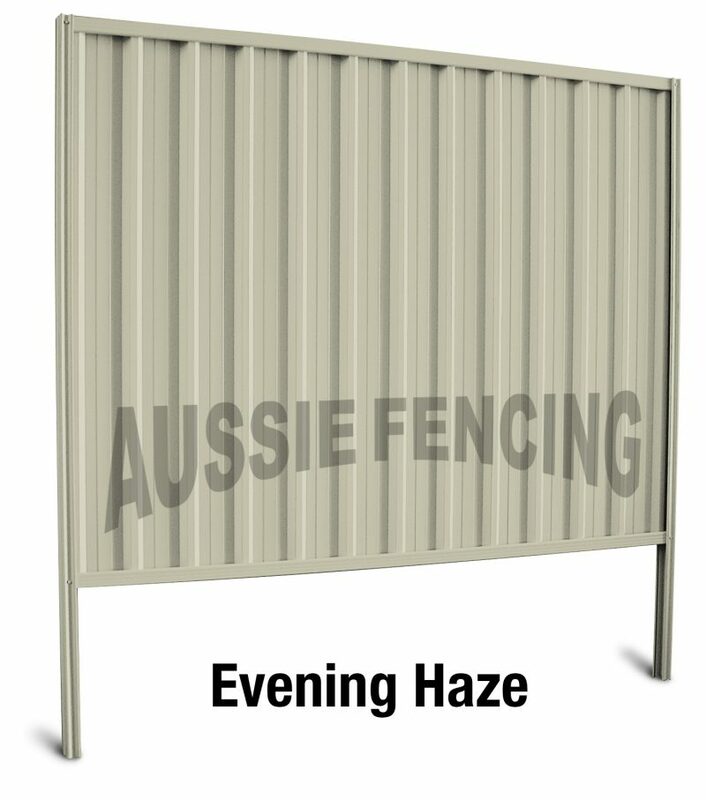 Aussie Fencing will price match other colorbond resellers if they quote you less. 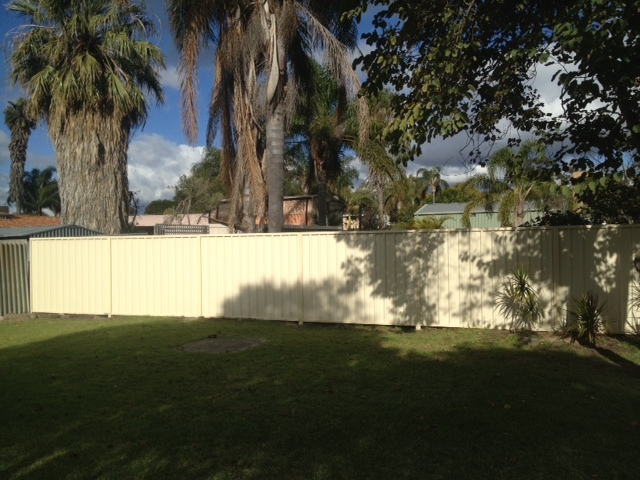 5 Different heights – 0.9m, 1.2m, 1.5m, 1.8m and 2.1m high. 2.7m posts and 3.0m posts for Lattice topped fencing and 2.1m high fencing. 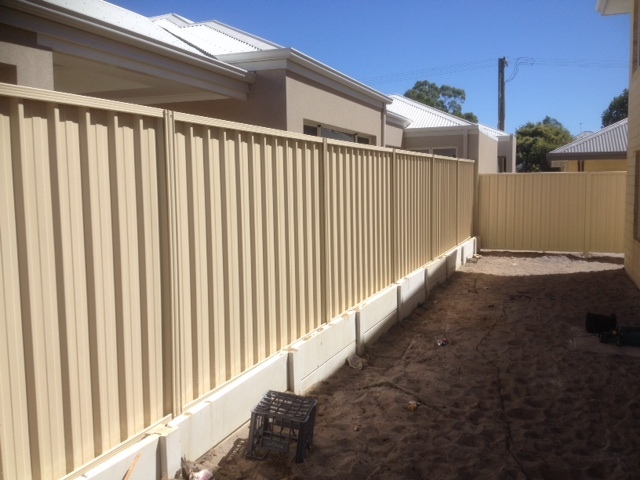 Longer Rails for the top of sloped panels. 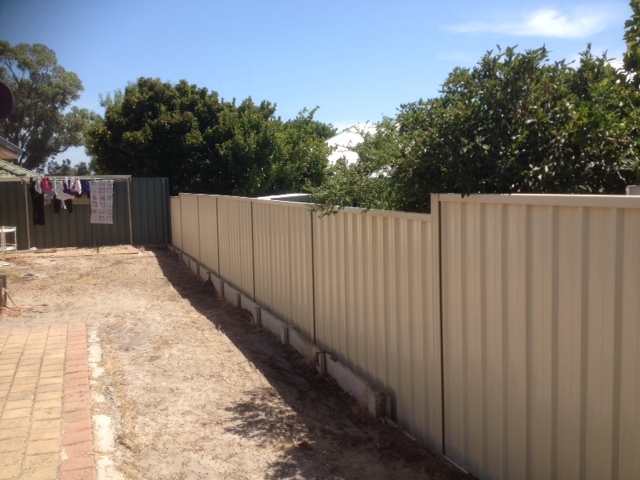 Longer Rails to finish off a fence where a small panel would normally be needed. 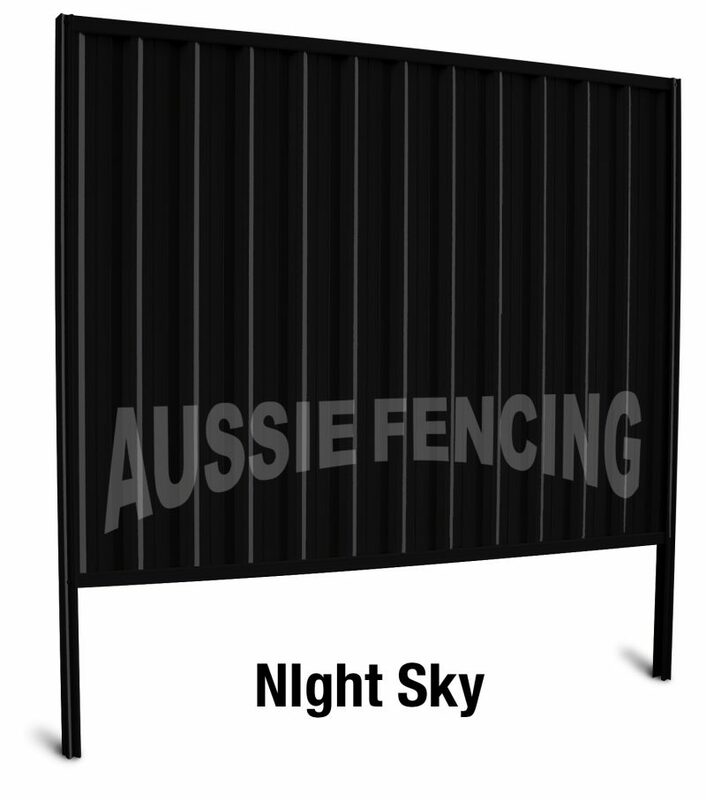 4 Different panel widths – 1, 2, 3 and 4 sheet wide panels to save you $$$. 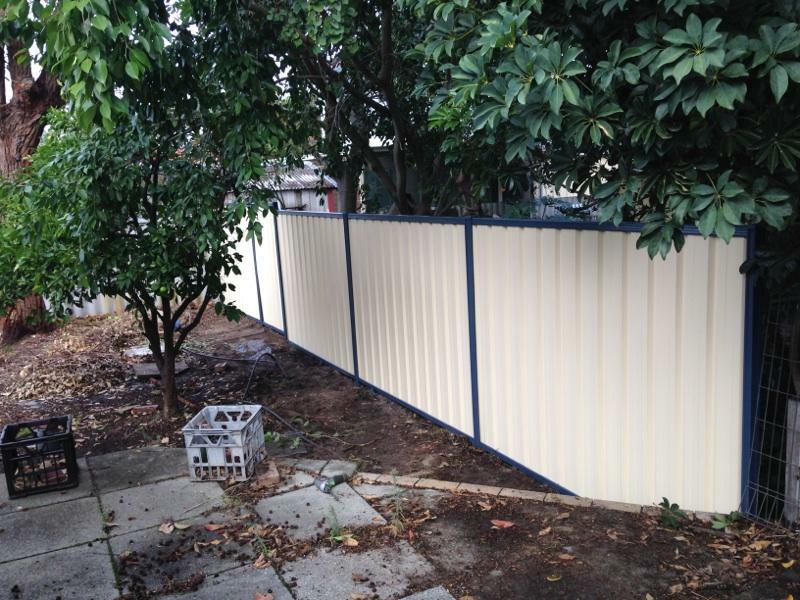 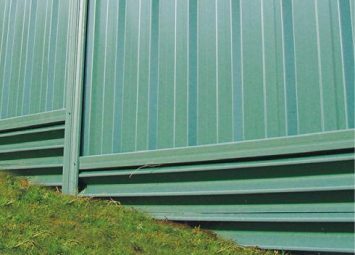 Colourbond Fencing is a better and cheaper alternative to hardifence or timber fencing. 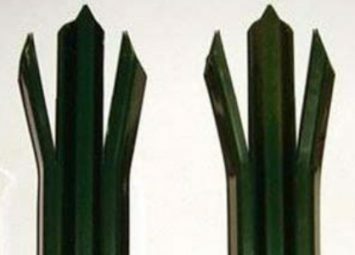 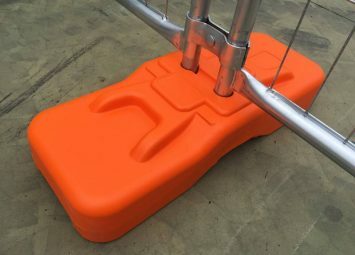 Posts are made from 0.8mm high tensile steel to give them a lot of flexibility so when strong winds come along they will flex without bending. 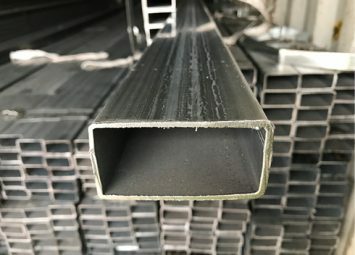 The sheets are also manufactured from 0.35mm high tensile steel. 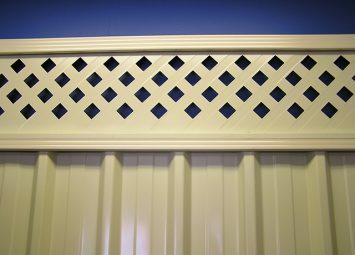 3 sheets are overlapped and fitted into a standard panel. 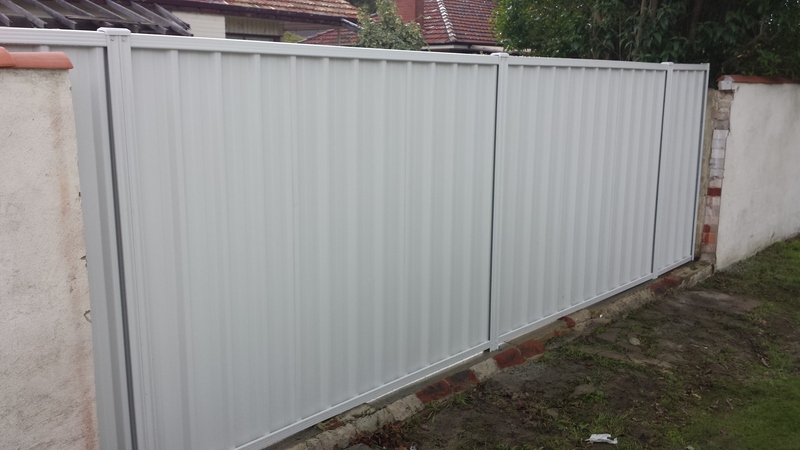 The sheet overlap is so neat that it is nearly invisible. 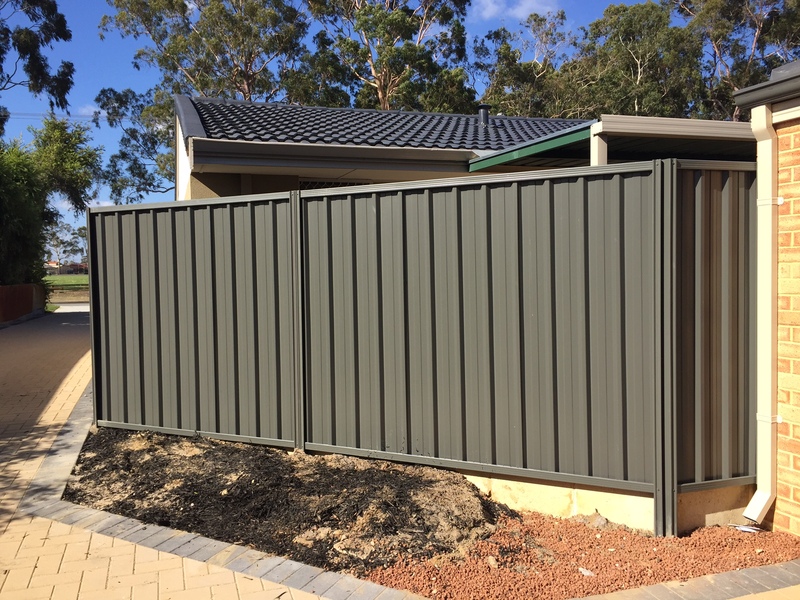 Currently colorbond fencing comes in a range of 20 colours that can be used to blend with the environment or make a striking statement. 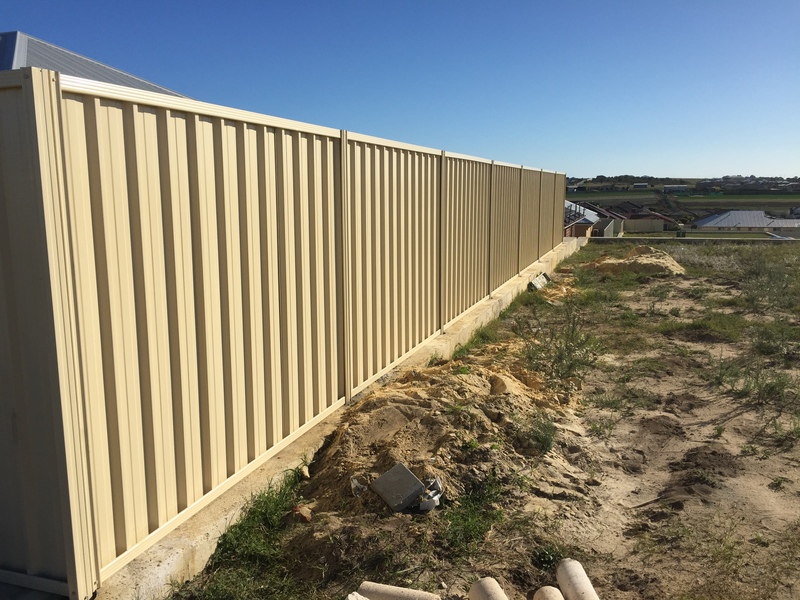 For all your colorbond fencing requirements be sure to give us a call or visit us in Osborne Park where we are sure to have exactly what you need to install that colourbond fence. 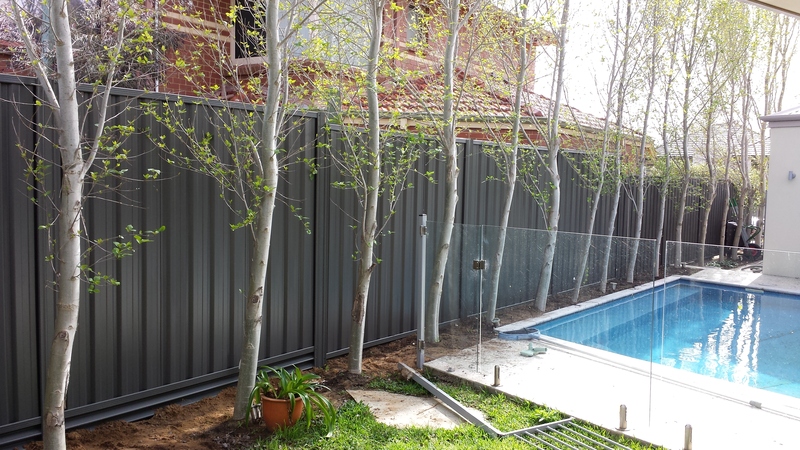 Download the Colorbond Installation Guide. 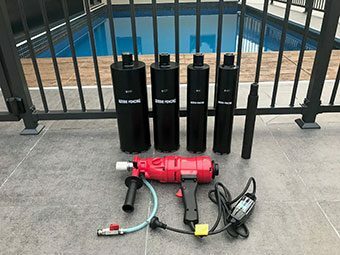 Looking to get this installed? 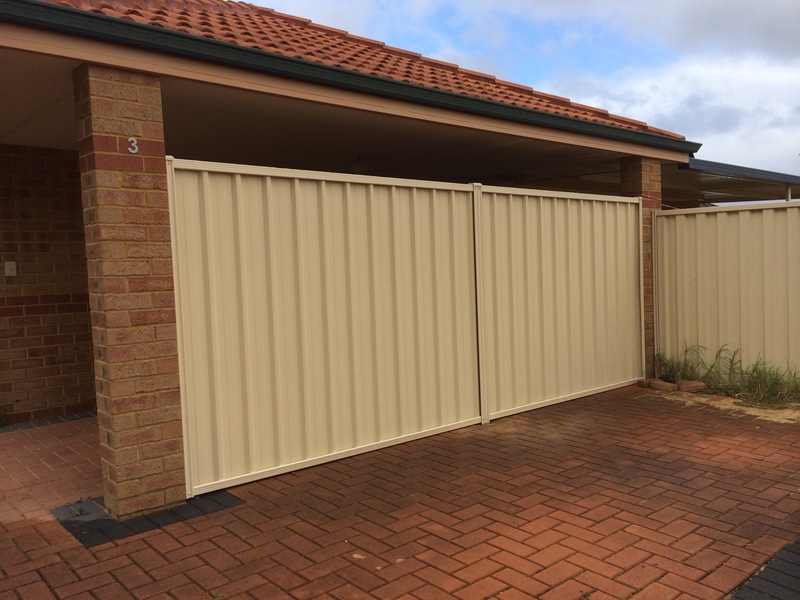 Read more about our installation service. 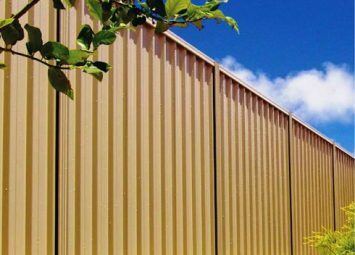 Call, email, or visit us today. Get in touch. 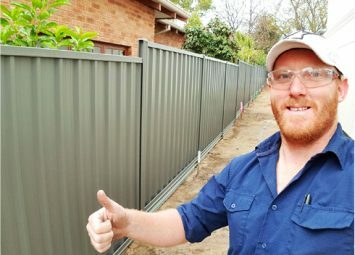 Would you like us to install?